Electric vehicles cost on average a 3rd of the price per mile than petrol vehicles to run. As electrical vehicles start to take a real foothold in our day to day life we are here to make sure you know all about the pros and cons. You need to know about the benefits of switching over. Which grants are available to you and which hazzards to avoid. 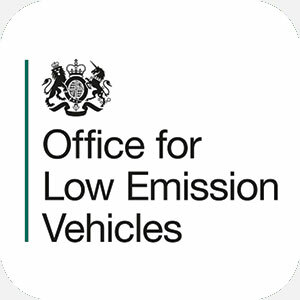 This grant is available on charge points to suit most electric cars or hybrid cars. 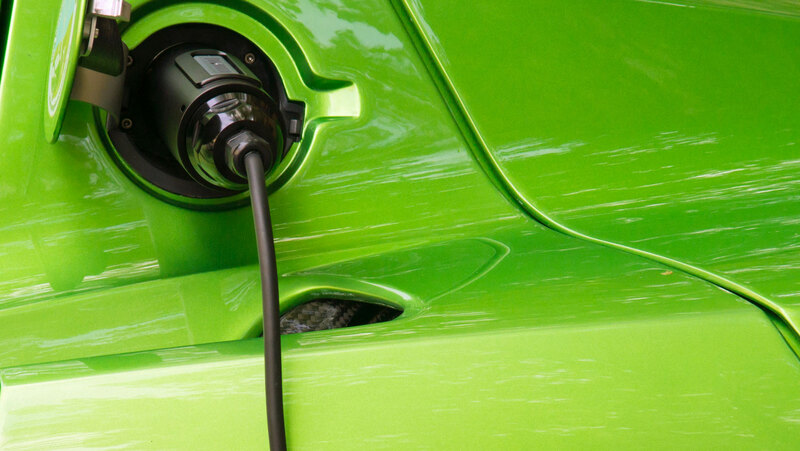 You may claim for up to two vehicles per household and only one charge point per vehicle. For your charge point installation you must use an OLEV Approved installer. You must have off-street parking. Remember you will have a cable connected to your vehicle during charging. Any electrical requirements will be recognised and highlighted during our onsite survey. We are approved EV charge point installers. 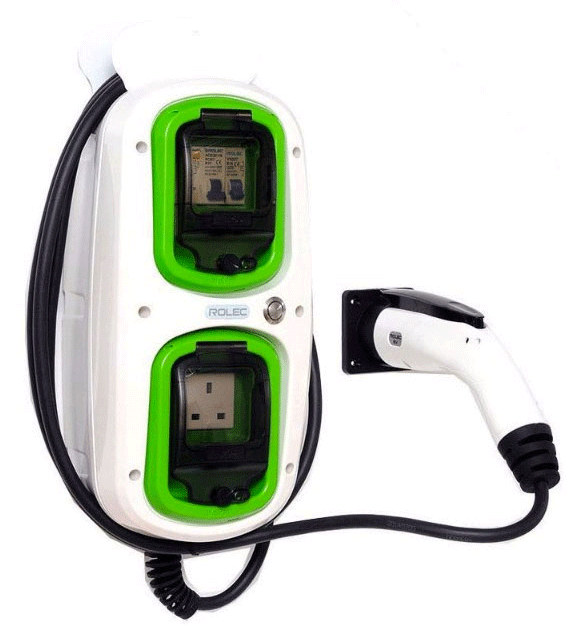 We install EV charge points throughout High Wycombe, Beaconsfield and the surrounding areas. Why choose us? All of our installers are qualified to BS7671 18th edition and are fully skilled in car charging station installations. We always carry out a site survey prior to providing you with a quote for the work. 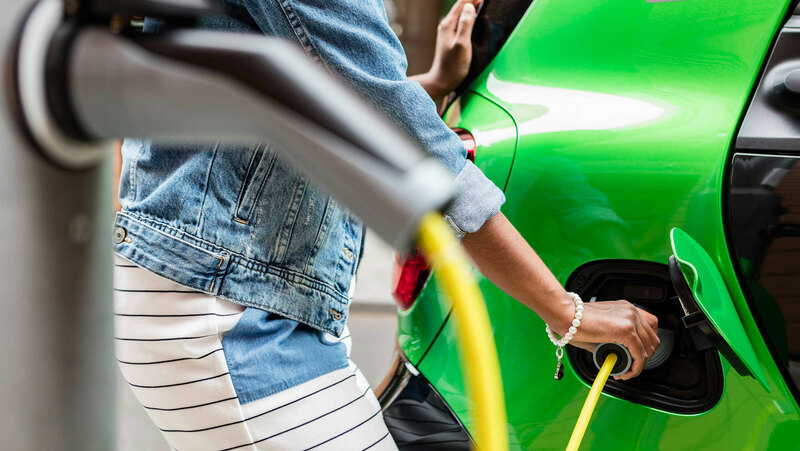 Due to the presence of DC voltage inside the vehicle there are various unique considerations to think about during installation design. Our continued effort to provide the level of service that we have become known for means that you, the customer can rest assured that your EV installation will be carried out by competent, skilled installers right across High Wycombe and all surrounding areas.